Rory Hornstein, RD, BEd. 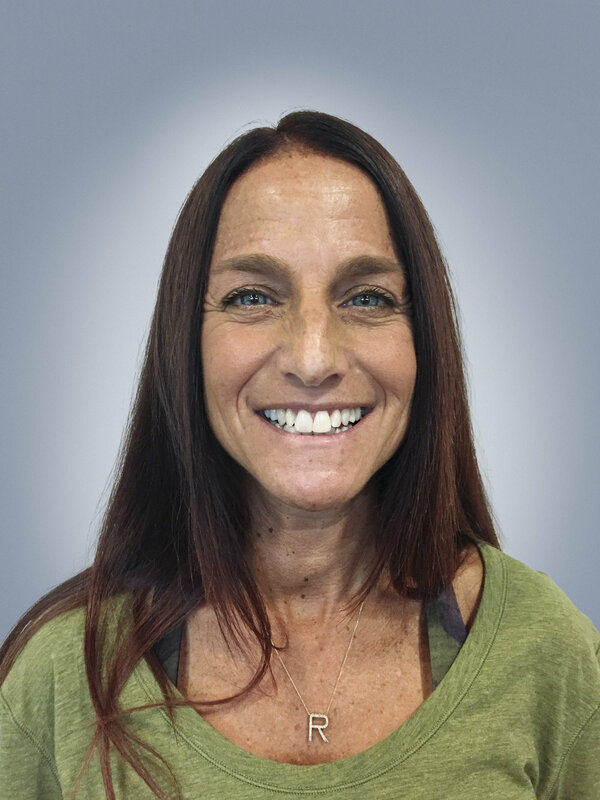 is a Registered Dietitian specializing in nutrition for sports, exercise, weight management (adults and pediatric/adolescent), eating disorders and body image, food intolerances/allergies, immune system enhancement, and digestive disorders. Rory is the Nutrition Consultant to the Glencoe Club, Heavens Fitness, Canada Western Summer Games, Back and Body Health, and to Mount Royal University recreation services in Calgary. She is the designated person for nutritional consultation at the Inflammatory Bowel Disease Clinic, Division of Gastroenterology at the University of Calgary through her private practice. She is a member of Dietitians of Canada, The College of Dietitians of Alberta, and has four years experience as Co-Chair of DC’s practice group of sports nutritionists (Sports Nutrition Network). An AFLCA certified Fitness, YogaFit and Pilates (MAT I/MAT II) instructor at Heavens Fitness, Rory has had over 12 years experience. Her strong health and wellness background and visionary approach to learning make for a very stirring combination in the fields of nutrition and physical activity. Her goal is to educate by integrating her knowledge and skills in the fields of nutrition, fitness and health promotion. Rory is a certified Bariatric dietitian empowering her clients to become "intuitive eaters" and reach their goals; one bite at a time. She uses a "non-dieting" approach and encourages her clients to adopt an overall healthier lifestyle for achieving their goals. Rory is a specialist in the dietary management of IBS using a low FODMAP diet. Her focus is on how to safely and effectively implement a low FODMAP diet in clinical practice. Rory has completed FODMAP training through Monash University in Australia. At the age of twelve, Rory was diagnosed with Crohn's Disease. After years of trying to heal, Rory realized the power of using diet in conjunction with traditional medicine to control her inflammatory bowel disease (IBD), rather than allowing it to control her. Nutrition became the link between feeling sick and feeling well. Rory has been in private practice for fifteen years and specializes in nutrition and inflammatory bowel disease while sharing her personal experience and expertise.